Babe Ruth. Mickey Mantle. Derek Jeter. Twenty-seven World Series championships. The Yankees may be the most storied franchise in sports. 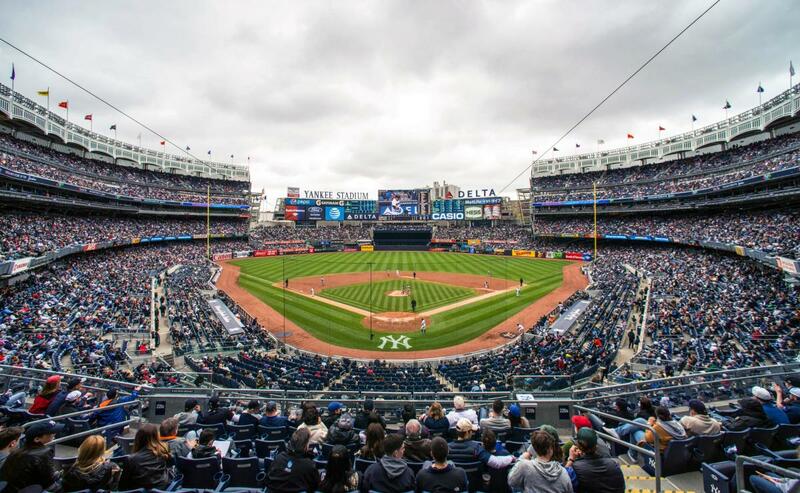 In 2009 the Bronx Bombers continued that winning tradition by claiming a World Series in their new, state-of-the-art stadium—just as they did back in 1923, the year they christened The House that Ruth Built.